Last year, we encouraged readers to initiate some self-love by means of gift ideas you should get for yourself. 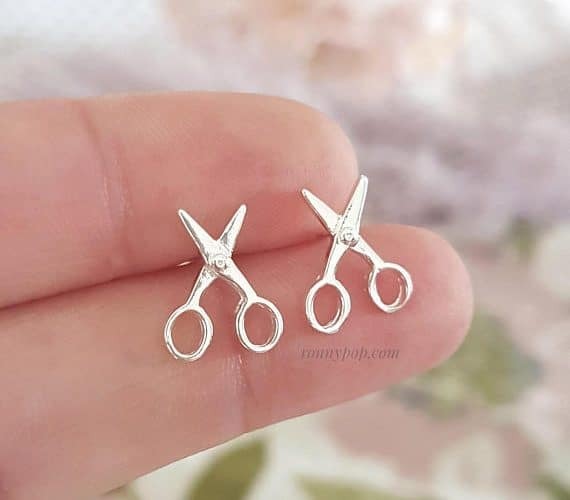 We hope you enjoyed your quirky tea diffuser and and your shower notepad, because this year we come armed with six more gift-to-self ideas centered around self-care, self-indulgence, and self-improvement. This pocket-sized bundle boasts the capability to remedy ailments such as sleeplessness, anxiety and depression, making it the perfect gift to self and the perfect gift to share. 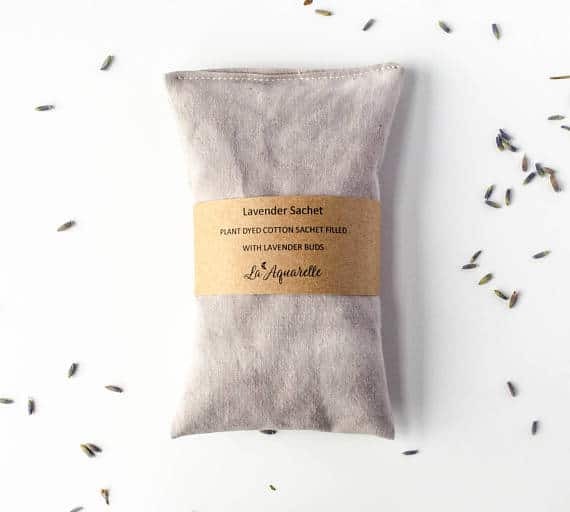 Visit Etsy to shop this Lavender Herbal Sleep Sachet, and check out our article, Organic and Sustainable Gift Ideas, for three more organically-inclined gift ideas. 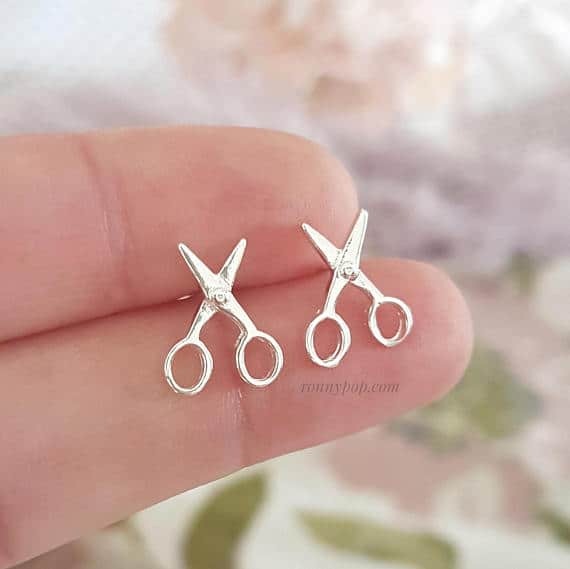 Visit Etsy to shop these Scissor Earrings. Last year, the craze was all about adult coloring books. 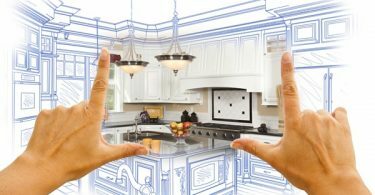 This year, the craze died down and left room for something that offers a little bit more than mere crayon-to-paper therapy. 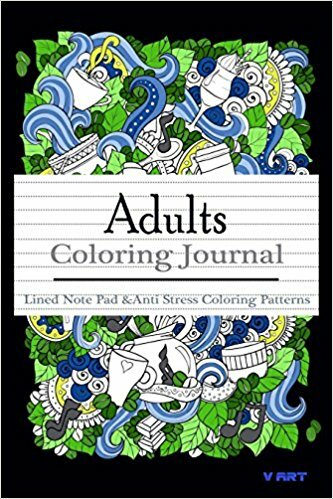 This Adult Coloring Journal by V Art includes lined pages to journal when you want a break from coloring inside the lines. Visit Amazon to shop this Adult Coloring Journal. 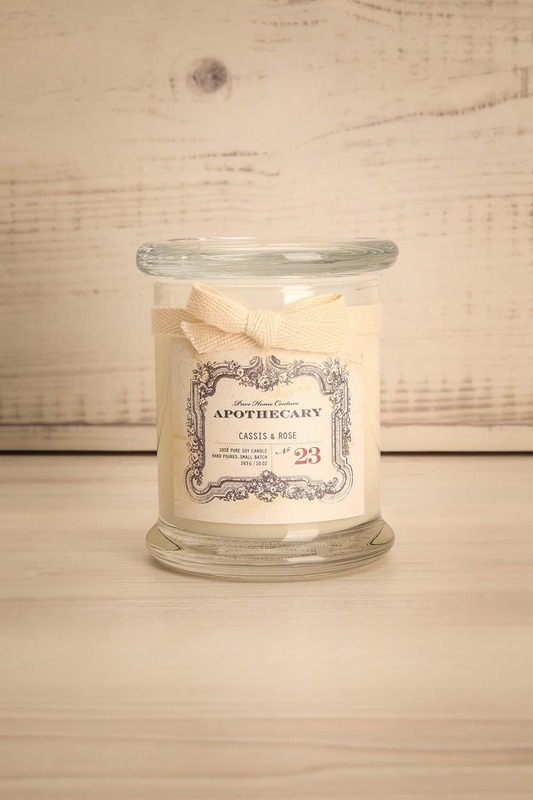 In keeping with the theme of things that smell nice, is this a 100 percent soy wax, blackcurrants and Bulgarian rose candle. This sophisticated blend imposes a sweet (rose) and cool (blackcurrants) balance, bound to enchant even the most skeptical user. Visit Boutique 1861 to shop this Cassis & Rose Candle. Enlist the help of shea butter, eucalyptus, rosemary, and peppermint to bring you to a relaxed and meditative state during and post-bath. 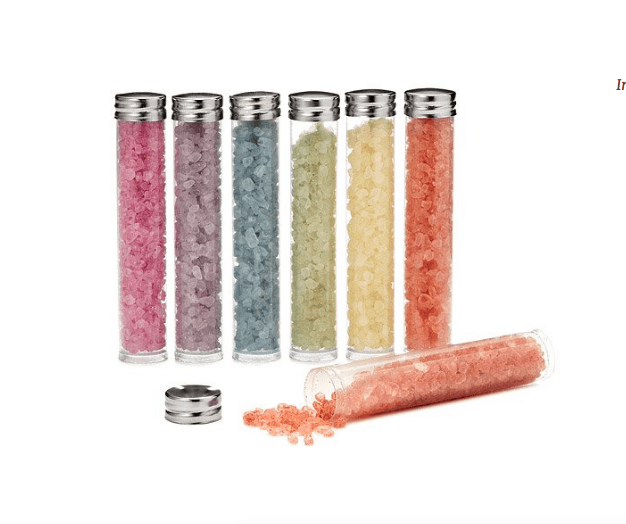 Visit Uncommon Goods to shop this Chakra Bath Salts Set. 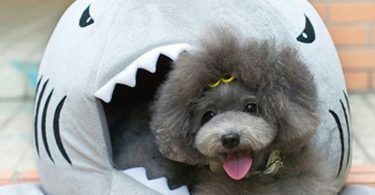 Because, let’s face it, seeing your four-legged buddy happy is better than any tangible gift could ever be. 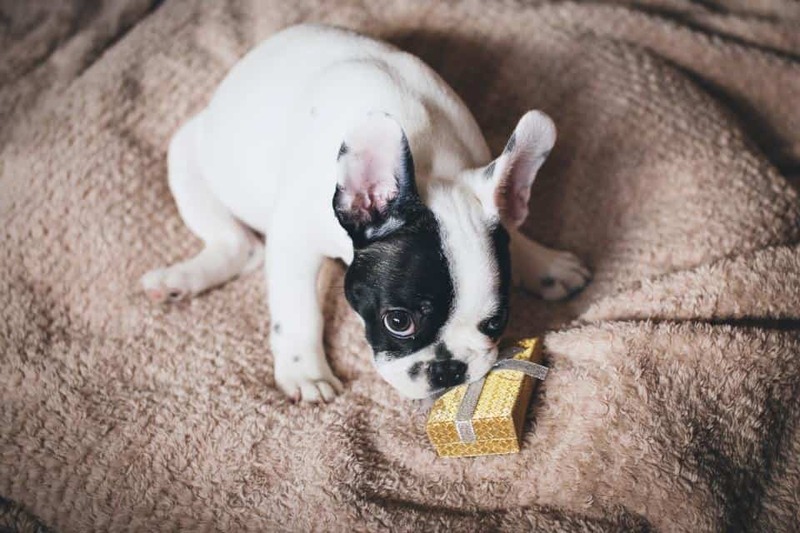 For six gift ideas your pet won’t be able to keep their paws off of, check out our article, Purrfect Gift Ideas For Your Pet.